MOST NOTEWORTHY, AUTHENTIC DISNEY OFFICIAL PIN TRADING . Indeed, buy this Disney Pirates Caribbean Pin. Give it as a great gift for yourself. Or give it to someone you know. Originally, only available through special promotions. 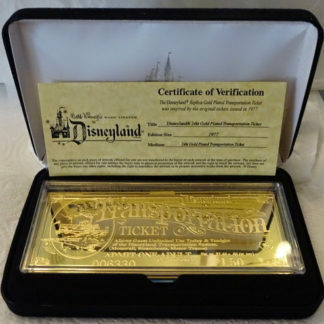 First was a Disney Cruise Line special promotion. 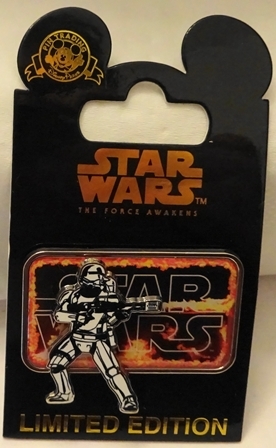 Second were Disney special promotions requiring purchase of 4 trading pins in order to purchase one of these. 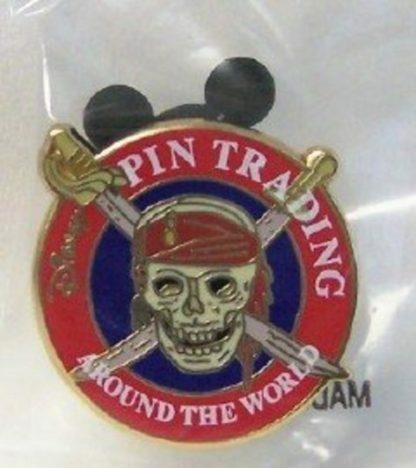 This pin features the skull logo from Disney’s Pirates of the Caribbean in the Disney Pin Trading logo. Backstamp is the official pin trading 2006 logo and a rectangular stamp “BURIED TREASURE PIN.” About 1 inch diameter. SURELY, THIS PIN IS STUNNING, UNIQUE AND HARD TO FIND! We enlarged the photos in this listing to show details. Also, color of item you receive may vary from that shown. This due to different dye lots. 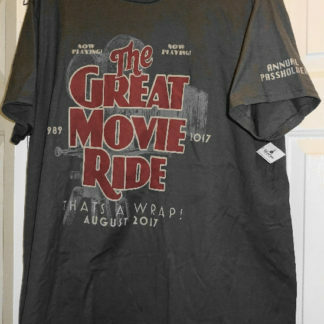 In addition, pin may have minor nicks and scratches as sold new at Disney. Furthermore, skilled artisans hand finished these collector’s pins. Thus, Disney pins may exhibit occasional imperfections. These result from the production process. 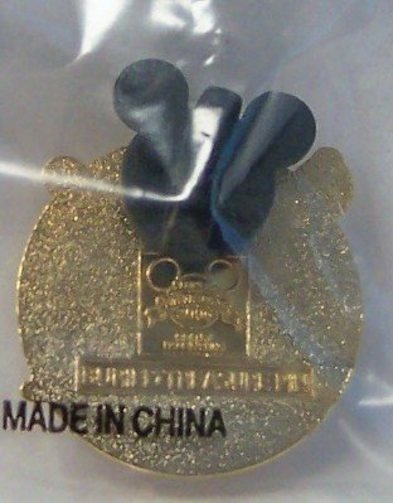 Moreover, Mickey Ears Pin Backs may have imperfections as sold new by Disney. Imperfections include missing ears or size differences. Finally, Not a toy, not for children. Collect all our Disney Pins. Each sold separately. 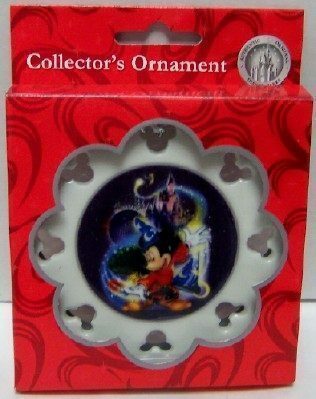 A must for any Disney collector!!! Indeed, buy this Disney Pirates Caribbean Pin Buried Treasure. Give it as a great gift for yourself. Or give it to someone you know. Surely, read this listing carefully. Certainly, ask questions before buying so you are completely satisfied with your purchase. This listing includes free shipping to USA by USPS First Class Mail. Also includes delivery confirmation.